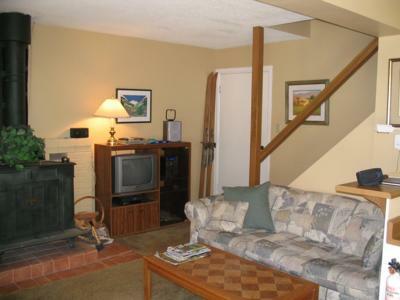 Welcome to Olympics at Wedel Inn located in the trees of Alpine Meadows. 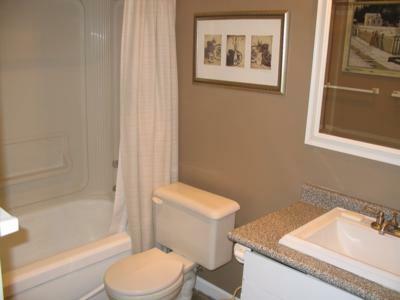 This two bedroom townhouse provides all the comforts and amenities of home. 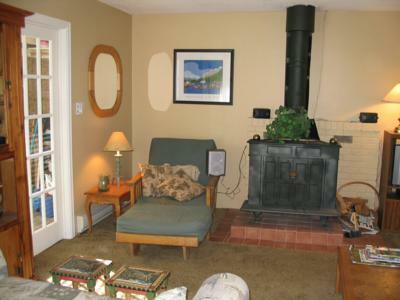 The unit is fully furnished and features a charming wood stove in the living room. 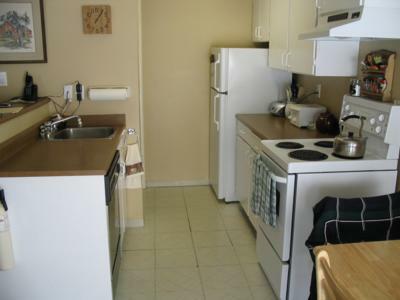 The kitchen is fully equipped and offers everything you need to whip up family dinners during your stay. The bedrooms have been nicely appointed for comfort and are located upstairs which offers added privacy and quiet for rest. 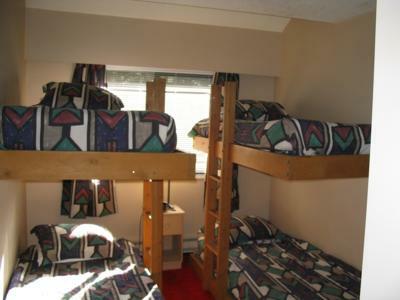 The building offers a common laundry facility that has a washer and dryer at a reasonable cost. The complex is within a 5 minute walking distance to cross-country trails and a full indoor recreational facility that has an ice rink, swimming pool, sauna, steam room, hot tub, squash courts, cardio and workout facilities. 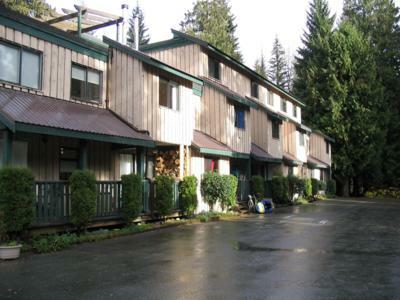 Wedel Inn is only 3 kilometres from Whistler Blackcomb with close access to public transit a few minutes' walk from the unit. When you go to Whistler Village you will be able to enjoy the buzz of the Olympics in a fun, outdoor environment. There are many things to do in the Village for everyone in your group. Enjoy shopping, movies, night clubs and a wide variety of restaurants. 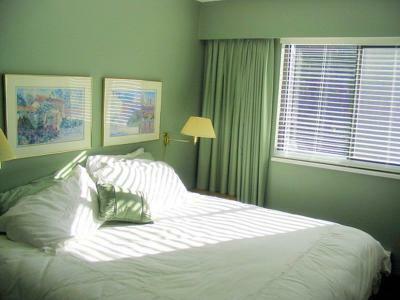 Come stay and play in Whistler for the 2010 Olympic period and be a part of the fun.